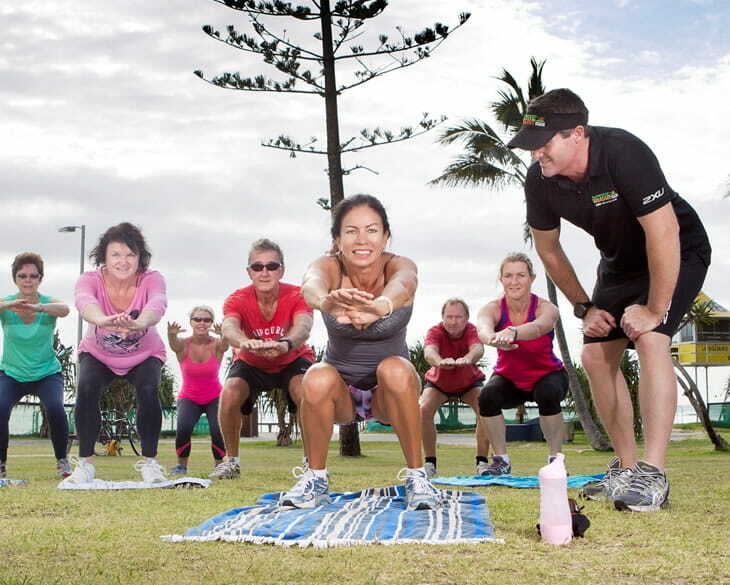 Group fitness classes are a fun and interactive way to get fit and healthy – a great workout for all ages and fitness levels, and to help you stay motivated. Classes include a combination of activities including strength, cardio, boxing and functional fitness movements. Meet at the lake behind HOTA. Active & Healthy activities are offered during Queensland school terms only. Activities do not run on public holidays and in the occurrence of wet weather please contact the organiser prior to attending. During the program breaks, instructors may continue classes and charge a participant fee.